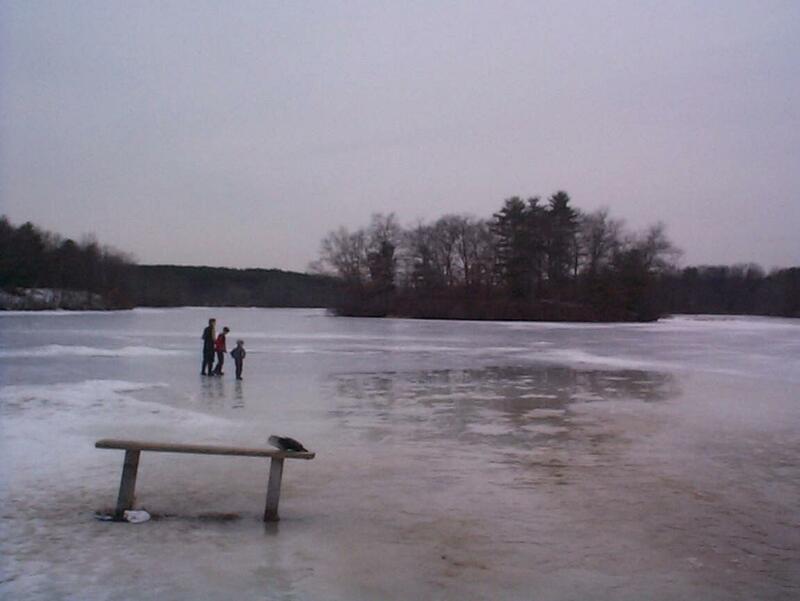 To date, we have hand pulled water chestnuts from the pond, created a Warner’s Pond brochure, had new signs placed around the Pond, and participated in the West Concord Family Festivals to bring about awareness of the Pond and its common issues. 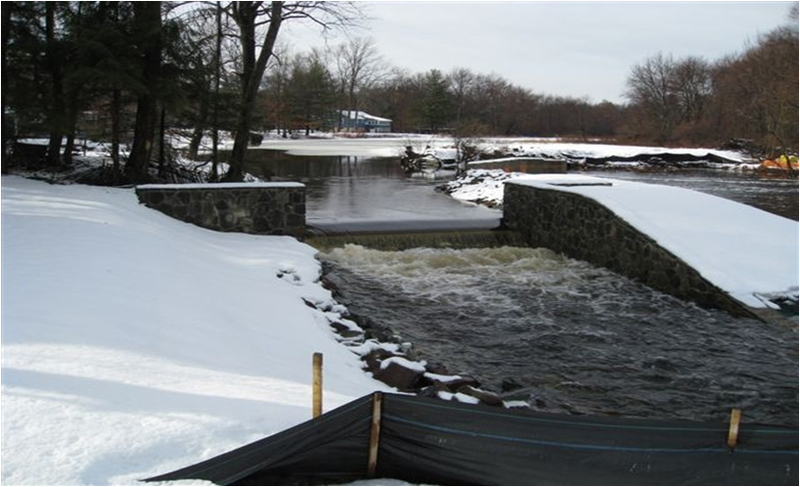 We now patiently await the completion of the dam restoration, expected by the fall of 2008. At that time the WPSC will be ready, with Town approval, to continue with improvements and restoration efforts. The position of the pond which sits at the lowest end of the 75 square mile watershed. Considerable accumulation of soft sediment on the pond bottom, which provides an excellent base for the aquatic plant growth that is plaguing the pond. Storm drains that empty into the pond. Elevated lead concentrations from historical lead works, not only at the pond but surrounding area. Invasive, non-native vegetation that is choking out the native plants in the pond. The restoration and conservation options available include herbicidal treatments, manual weed pulling, mechanical harvesting, dredging, redirection of drains, devices to move sediment, etc. Many of these are expensive. The Town is not prepared financially to address the herbicidal treatments, which are part of the next phase in the restoration effort. However, there are other avenues available to fund this project, which include the acquisition of CPA funds, grants, and fund raising. 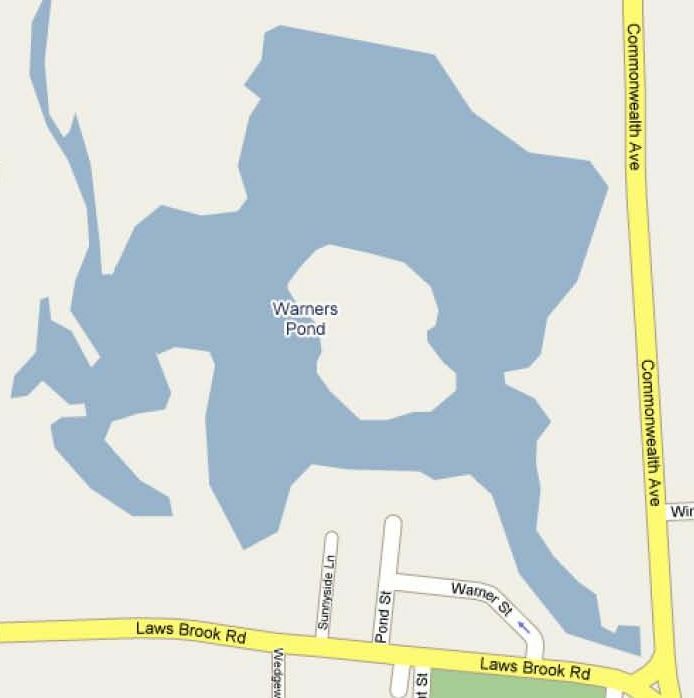 In addition, the creation of a formal group, such as the Friends of Warner’s Pond, is being considered. 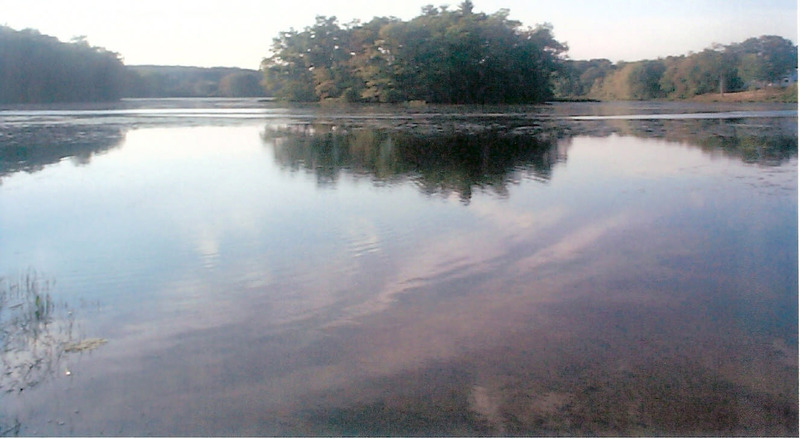 There are many such groups and associations in Massachusetts that are successful stewards and can get more done, with a bigger voice, at Town Meetings on behalf of their ponds. 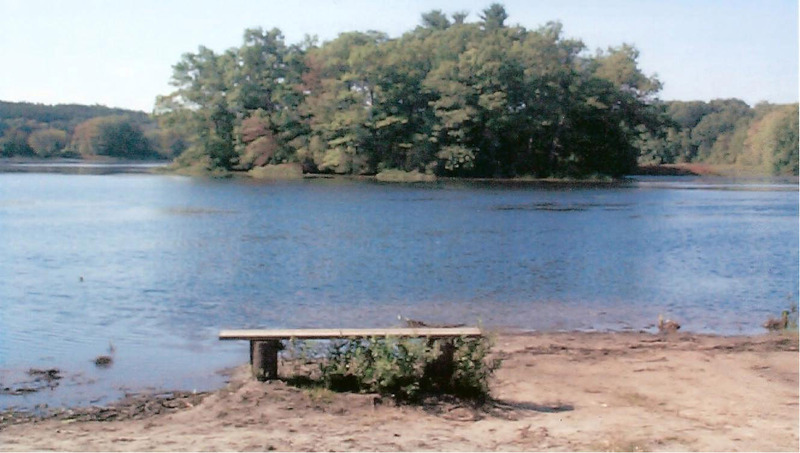 We need to learn what concerns and interests you, as abutters, neighbors and residents entertain about Warner’s Pond, and to understand what level of support you will provide, thus, our survey. Please take a few minutes to fill out the enclosed form and return it to us using one of the mailing options listed. As a follow up to our Survey, please watch for an event to take place at Harvey Wheeler this Spring. 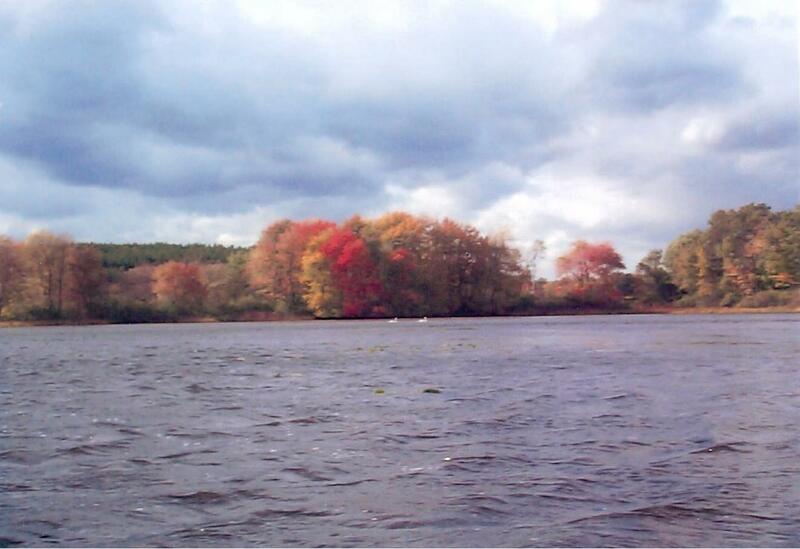 It will include a presentation, and open discussion about the survey and “Friends of Warner’s Pond”. Thank you for every consideration.